Attract more attention to your book with a video of our book review or your book! We will animate our LitPick student book review of your title and post it to at least 8 social media pages, including Facebook, Twitter, Google +, Blogger, and Pinterest. You can also use your student book review video on your website, social media pages, or even in email announcements about your book. Other options are available and include an engaging video of your own audio as you speak about your book. Using LitPick student book review videos with audio produced by our student reviewers is a very powerful way to promote your book to students, parents, and educators. This very affordable LitPick Home Page Feature is very popular with authors and publishers and includes special above the fold placement of your book on our website, newsletter, and social media announcements. Congratulations! Would you like us to announce your book’s addition to LitPick? If you ordered a Guaranteed Review, Rapid Review, or Deluxe Package, we will be promoting your book online once your student book review(s) are completed. But would you like us to send an announcement about your book to all of our members and student reviewers before the reviews are complete? We will promote it in our newsletter, to all our social media followers (FB, Twitter, and Instagram), and place your book on our sister site, Flamingnet.com. Your LitPick announcement also includes a LitPick Book Brief video* (see below), a link to your book’s page on our site, which typically also includes a link to Amazon.com for purchase. 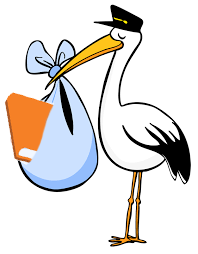 Please email us today to request an announcement about your book’s arrival at LitPick. Through our newsletter, website, and social media presence, we are able to quickly let thousands of students and educators know about your book being added to our site for review. The setup charge for this announcement is only $25.00. NOTE: This announcement is already included as part of our Show & Tell Package. 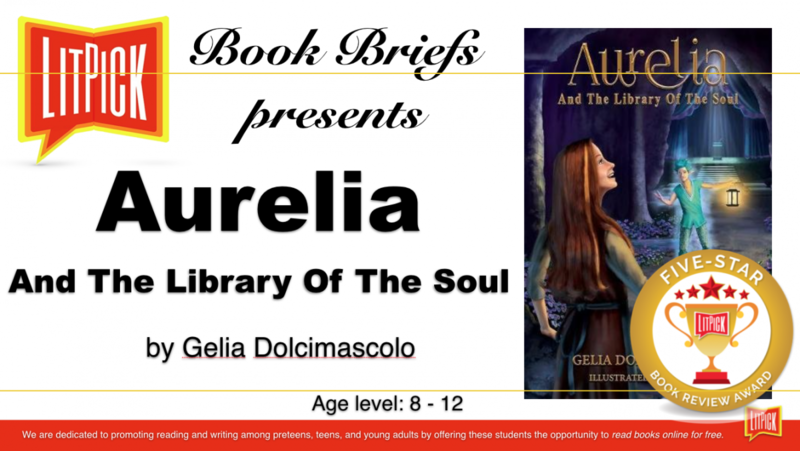 Since this package does not guarantee a LitPick book review by our student reviewers, we have included a LitPick Book Brief video and an announcement about books in our Show & Tell Package because we still want to help authors and publishers promote these tites too. 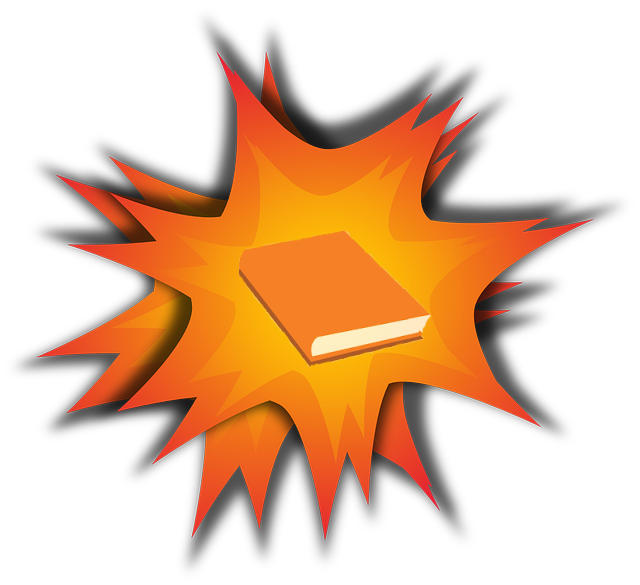 Please email us to request a LitPick social media blast of your book and book review today! 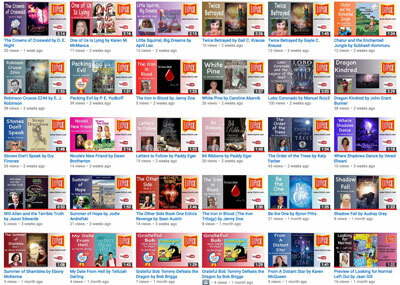 Are you eligible to be a LitPick Featured Author on our social media pages and website? We offer our Five Star Book Review Award graphic and our Top Choice Book Review Award graphic to authors and publishers whose books receive this special recognition from our student book reviewers. These award graphics are available in three attractive color combinations and in resolutions suitable for print and website promotions. Book labels are also available for order to be placed on your books. 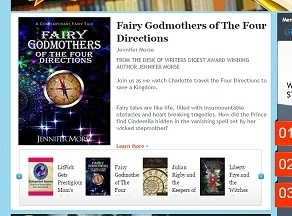 AUTHORS AND PUBLISHERS LOVE LITPICK! "Being a part of LitPick means being able to share your love of books with readers, reviewers and writers from around the world. It has been so rewarding as an Australian author to be able to interact and share my experiences and advice with the students and aspiring writers from all the way across the globe. The team at LitPick is wonderful, and the student reviewers are so fantastic in their enthusiasm for reading, and their book recommendations for their peers. I encourage anyone who lives and breathes books to join LitPick and become a part of the community." Subscribe to our monthly newsletter where Authors and Publishers can offer book giveaways! How can I help with LitPick? You can join LitPick as an underwriter. We always welcome authors and publishers as mentors for our student reviewers. We call these mentors "underwriters." LitPick underwriters are a group of very skilled and dedicated librarians, teachers, parents, authors, and publishers who generously volunteer their time to provide feedback to our student book reviewers about their reviews. This feedback helps improve the reading comprehension and writing skills of our student reviewers. In fact, after reviewing for LitPick and working with our underwriters, some of our reviewers have been influenced to pursue careers in publishing, teaching, library science, and writing. Please contact us if you are interested in finding out about becoming a LitPick underwriter and mentoring our student reviewers.